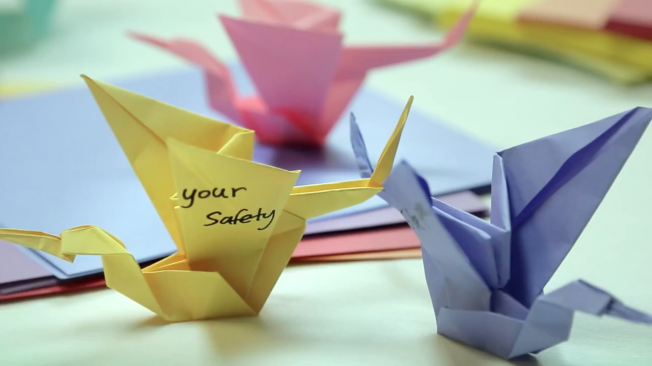 “Our Promise,” the first of what will ultimately be more than a whooping 40 videos in the program features Johnson’s Baby brand employees, J&J colleagues and their families making 1,000 origami storks from paper where they’ve written their individual commitments to consumers, often along the lines of putting safety first. A thousand promised and commitments. It was a great idea including the employees and bringing in their kids. This displays how their employees know what it’s like to be parents. It shows that people who work at the company understand what selfless love is. The connect between the company and the mothers hence, becomes that much seamless. At this point, the tone does sound a slight bit condescending, like they’re doing the consumers a favour. I’d say they made a grave mistake in framing that line.The rest of the copy though, is very personalised. It talks directly to the mother. The tone and the words were written down like it’s a personal promise the brand is making to each mother. The film is made with the classic Johnson and Johnson ‘feel good’ tone. The ad also intentionally covers the diversity quota with a great lot of Asian and Indians in the commercial. Obvious but a smart conscious move. Watch the ad below, there’s many more to come. Subsequent portions of the campaign will include a series called “MythConceptions” in which YouTube bloggers have created humorous videos debunking myths, and a “Did You Know” series that, among other things, points out that babies don’t have a blink reflex (hence the need for “No More Tears” shampoo). Other portions will include open video forums for moms to share questions and answers and a series of vignettes about pivotal moments in preparing for childbirth or during the first few weeks of parenthood. 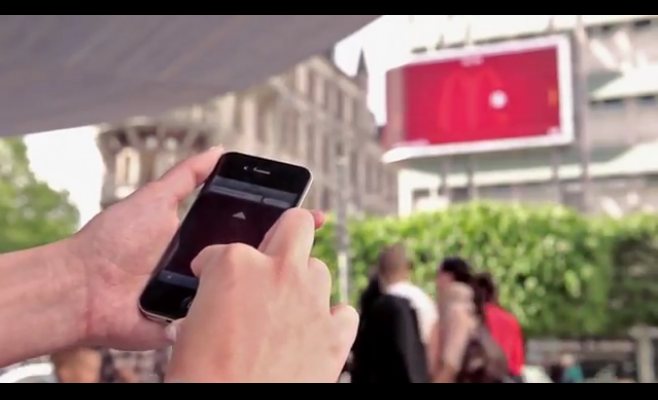 In what might just be the best billboard ever, and I see it as the first of many, McDonald’s installed an interactive billboard that you could connect with via your smartphone. In order to connect to it, downloading an application wasn’t required. One could simply sign into a website via their browser to connect. Once connected, they had to choose which goodie they wanted to play for. They could then play a game, real-time, with controls on their smartphones. As the game progressed, it got more difficult. 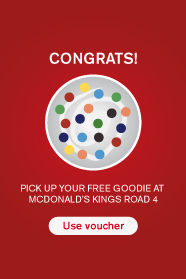 If you completed the challenge, you would get a code on your phone that gave you directions to the nearest outlet where you could claim your prize. Digital billboards, augmented reality, playable posters, interactive vending machines and now this. Advertising never ceases to amaze and innovate. I see this a the first step to a trend in the industry that is going to take everyone by storm. Below is the case film. It’s a pretty cool one!